Wednesday 8:30 a.m. - 10 p.m.
Sunday 12 p.m. - 6:30 p.m.
Federal Holidays (with below exceptions) 3 p.m. - 10 p.m.
All rates are per game per person except specials. Prices are subject to change. 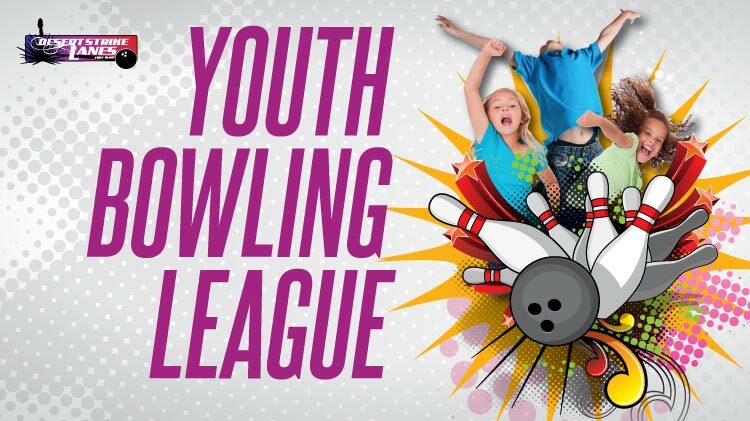 All You Can Bowl for $6.50 per person, excluding shoe rental, every Sunday from 3 p.m. to 6 p.m. Bowlers may be assigned to lanes with mulitple guests to facilitate increased patronage. Center management will make determination. 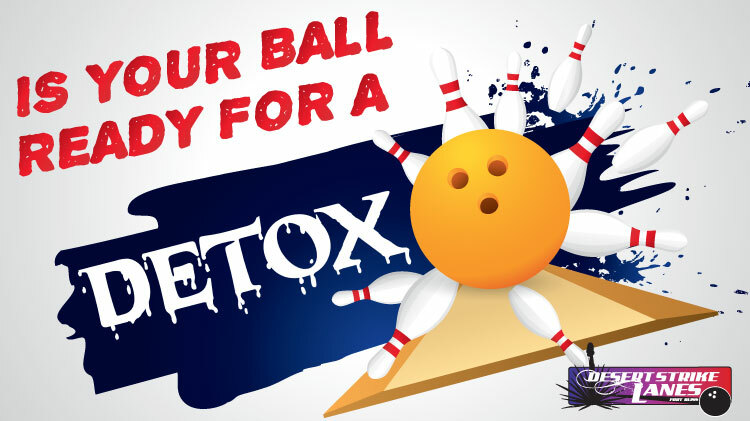 No cross-lane or league-style play available during all you can bowl. Promotion subject to lane availability and event programming. 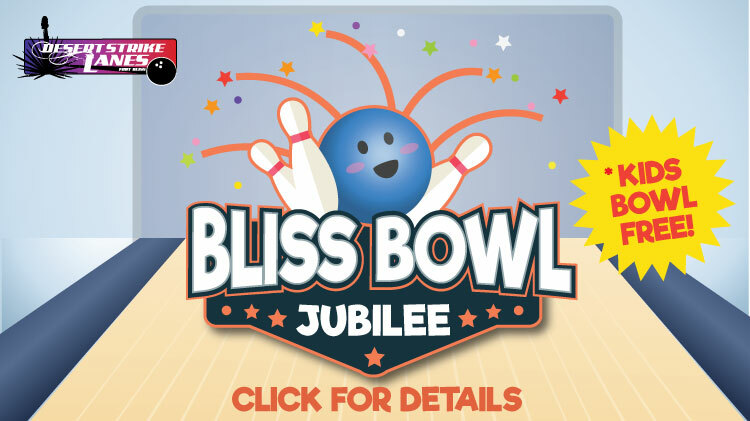 Blue Pin Special: Desert Strike Lanes offers a free game coupon for patrons who throw a strike when the blue pin is in the head pin or 1 pin position. The front desk must be notified of the blue pin shot before the actual delivery is made. If a strike is earned, a free game coupon will be issued for use during a future visit to the bowling center. Free games can not be combined with other offers. 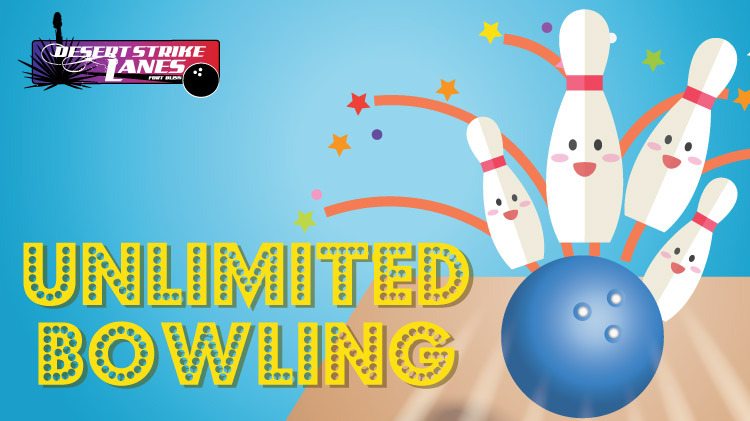 Bowling Lunch Special: Any authorized patron purchasing a "Lunch Special" at Strike Zone will be able to bowl one free game during the same day visit. The offer is only valid from 11 a.m. to 1 p.m., Wednesday - Friday. Patron must present receipt to front desk for free game coupon. Free games can not be combined with other offers. Coaching Analysis: Come to the center and improve your scores. Personal video analysis is available from USBC-certified coaches. Host Your Next Unit Function Here: *Requires 48 hour notice to order. For more information, call 568-6272. Monday 5:30 p.m. - 9:30 p.m.
Wednesday 5:30 p.m. - 9:30 p.m.
Friday 6 p.m. - 12:30 a.m.
Saturday 6 p.m. - 12:30 a.m.
Federal Holidays 5:30 p.m. - 9:30 p.m. Multiple video screens for your sports, music and recreational entertainment. The Pro Connection is the only pro shop in the Fort Bliss and El Paso area to have an International Bowling & Pro Shop Instructor Association (IBPSIA) certified technician and United States Bowling Congress Silver certified coach on staff. Get all your bowling equipment professionally and technically fitted and drilled at the best shop in the town. Rent a locker and secure you bowling equipment inside the Bowling Center for $18 per year. Wednesday 8:30 a.m. - 9:30 p.m.
Federal Holidays 2:30 p.m. - 10 p.m. Lunch specials from 11 a.m -1:00 p.m. 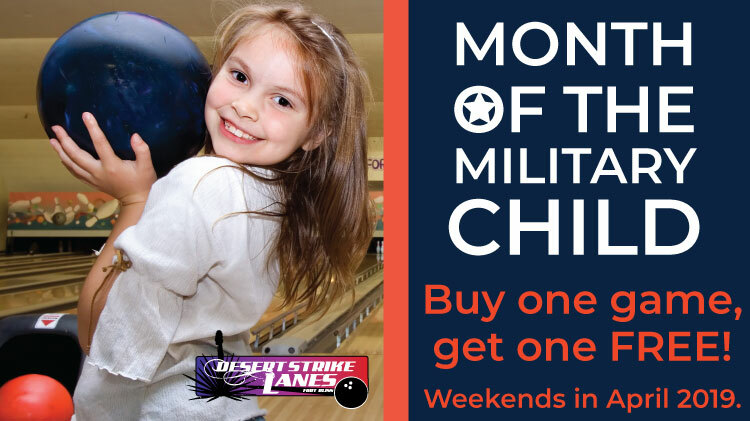 Check out what Desert Strike Lanes Bowling Center has to offer! All above packages are available during Thunder Alley bowling Fridays and Saturdays for $13.50 per person.